John Lagrue’s timely review of P.G. Wodehouse’s Money in the Bank (1942) touches on another great Wodehouse romance –that of Anne Benedick and Jeff Miller. John also proposes Anne Benedick as Wodehouse’s finest heroine. 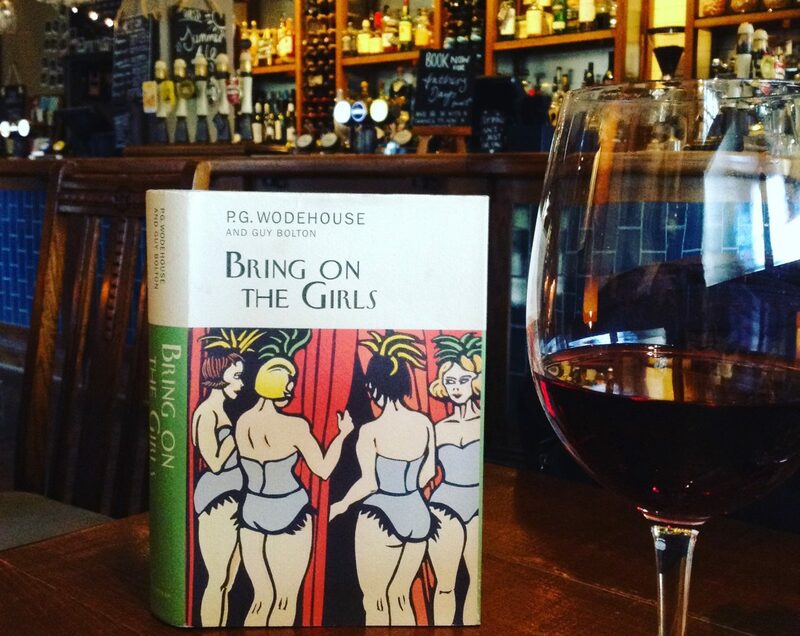 It’s a proposal worth taking seriously from a Wodehouse lover of John’s calibre. I certainly recall Anne being a good egg, but I’ve never ranked her among my own favourites. Have I missed something? It has been a while since I’ve read Money in the Bank, but it’s one of Wodehouse’s hidden gem and I look forward to re-reading and pondering John’s suggestion. I hold Anne in such high regard because of her brains, her strong character and her wit. Plus her laugh! If you read the many cases if dialogue between her and her uncle toy cab see the deft way she handles his idiosyncrasies with love and care while simultaneously very gently mocking him. Her early interactions with Jeff (in his persona of Adair) are warm enough but really take on real depth once she understands who he actually is. And there’s a sharp and loving wit in the repartee with Jeff after the live between them is fully established. I’d suggest that she’s better drawn and at least as fully developed as Eve Halliday or Joan Valentine. And that makes her, in my eyes, Plum’s finest heroine. If you read the many cases of dialogue between her and her Uncle George you can see the deft way she handles his idiosyncrasies with love and care while simultaneously very gently mocking him. Her early interactions with Jeff (in his persona of Adair) are warm enough but really take on real depth once she understands who he actually is. And there’s a sharp and loving wit in the repartee with Jeff after the love between them is fully established. That’s a sound endorsement to me. I do tend to think of Joan Valentine and Eve Halliday as the standout fs of the s. But I have reread their adventures many times over and am more familiar with them. I’m looking forward to rediscovering Anne Benedick –I’ve only read this one once or twice at most, and I’ve a tendency to read Wodehouse very quickly– and getting to know her better. Surely someone to get introduced to!